Pressure decay leak testing. Click here to learn more about pressure decay leak testing. Vacuum decay leak testing. 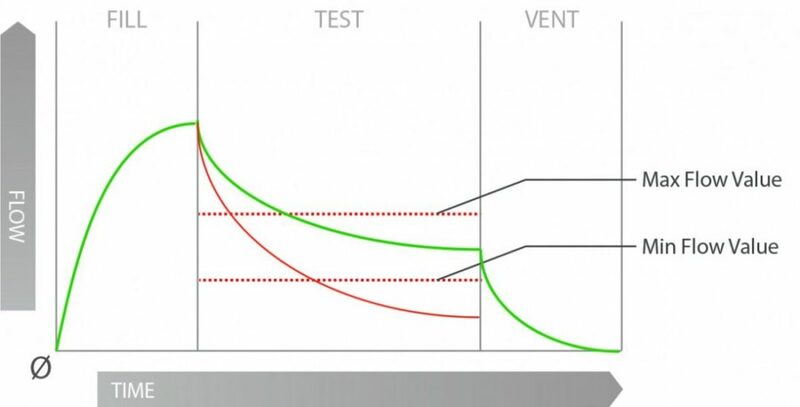 Click here to learn more about vacuum decay leak testing. 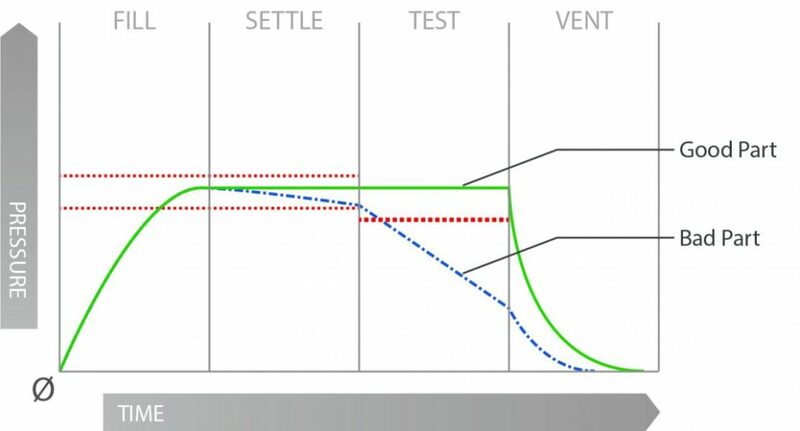 Understand more about what mass flow for leak and flow testing means.